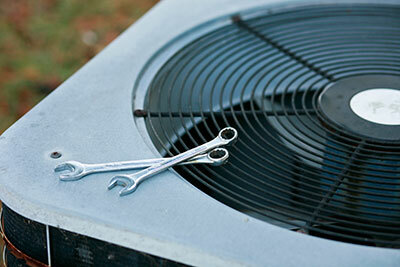 Air duct cleaning should be everyone's concern. Just because we don't see our ducts, it doesn't mean they are not there. In fact, they affect our lives more than we know and that's why their condition is our business. We might forget how vital it is to clean ducts and remove debris nestling in there. Dirt is making our breathing difficult, and that's one more reason why we must often bring the subject up and remind ourselves of our own responsibilities. 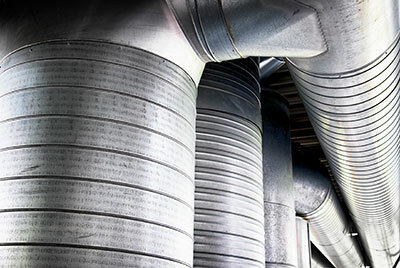 Air ducts might not be the source of all problems we have in the house related to the indoor air quality at home, but they are guilty till proven innocent. You might check them and find them clean and free of damage. In this case, you can start looking elsewhere for another "suspect". The reality though is somehow different. Ducts can never be perfectly clean. With air travelling through them all day long and transferring dust from outside, they are expected to be dirty. The question is how dirty they are. It's one thing dealing with some dust and quite a different thing dealing with a lot of dirt, debris, bacteria, microorganisms and mold. That's the reason why air duct maintenance can help. You will have an exact idea of what's going on in the ducts and will know what to do. Air duct cleaning takes care of most problems. As long as there is only dirt hidden in the depths, vacuums and brushes will solve the problem. The problem gets worse when there is also mold. This would simply signify that there are entry points allowing humidity levels to go up and mold to grow. In other words, the ducts are cracked or the sealants at the joint parts are broken. Air duct seal repair is the answer in this case. After the duct is nicely sealed and cleaned, the work is done. The co-existence of mold and bacteria due to moisture and debris is catastrophic for your health. This is the worst nightmare of all people. With such hazardous particles attacking the immune system, affecting the health of the most sensitive people, and causing allergies, who isn't concerned on whether their ducts are clean or not? The good news is that with regular air duct repair and cleaning but also proper maintenance of the HVAC system, health won't be the only thing which will improve. The HVAC unit will also be more efficient, your wallet will stop sulking every time the energy bills arrive and you will finally enjoy a nice temperature indoors and a clean, fresh air. Is there anyone who isn't interested in such matters?